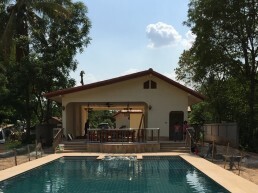 Ignite Pools – High Quality, Custom Built Swimming Pools! 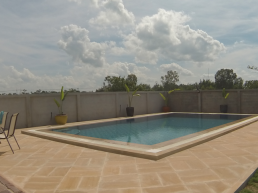 High Quality, Custom Built Swimming Pools! 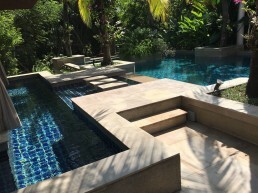 We design and build swimming pools of all shapes and sizes to meet your needs, and to give your home that perfect swimming pool it deserves! Provide us with as many details as possible. The more details we have, the better the understanding of what it is you want. We work along side you each step of the way, advising you the best options both financially, and for quality. 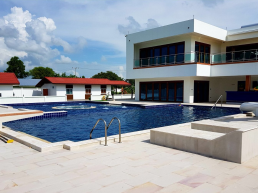 We can design your pool using the very latest in pool design software to give you a visual of what your pool will look like before it is built. 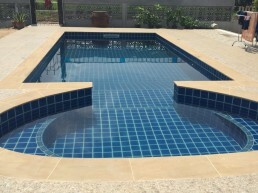 Our pool builders have all been part of our team for many years and are all highly experienced in this field. So you know your pool is in safe hands while being built. The final step is where the magic happens! We clean up the site, fill your pool with water, and begin the first-time filtering process making sure your water is crystal clear! 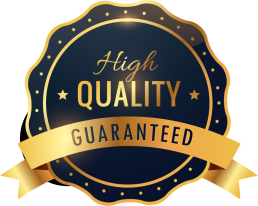 After your pool is complete, we can continue to provide a great service by providing any pool supplies or chemicals you may require via our sister-company. We like to go that extra step! 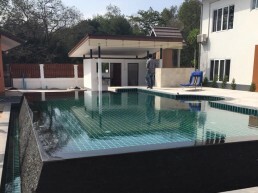 With over 15 years constructing swimming pools internationally, and a combined team construction experience of over 55 years, we can assure our team can build your pool to the highest European standards! We are passionate about everything swimming pool related. View our latest news posts for tips, advice, and stay up-to-date with information on which projects we have recently been working on.